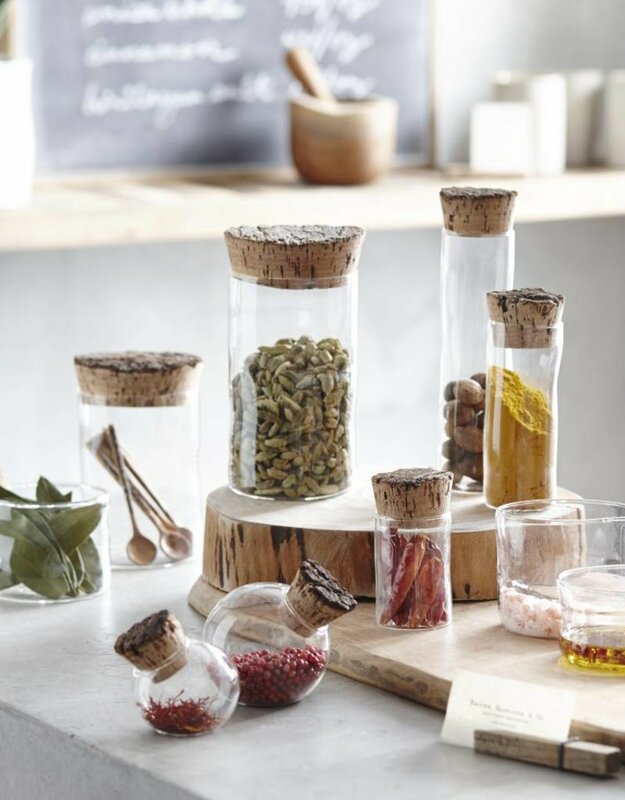 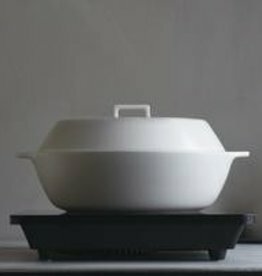 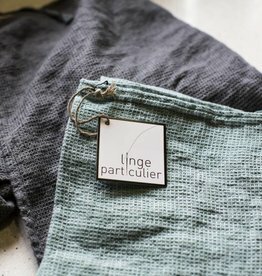 Show off the beauty of spices and other kitchen staples with this modern crafted collection. 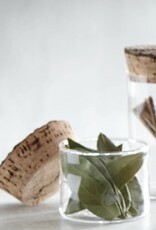 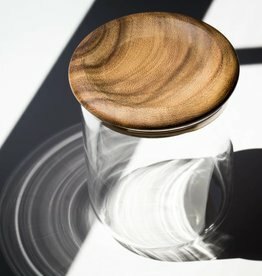 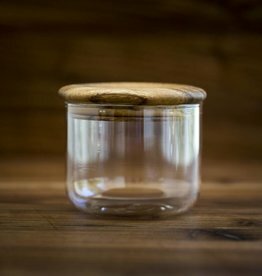 Handmade glass canisters are topped with natural cork stoppers. 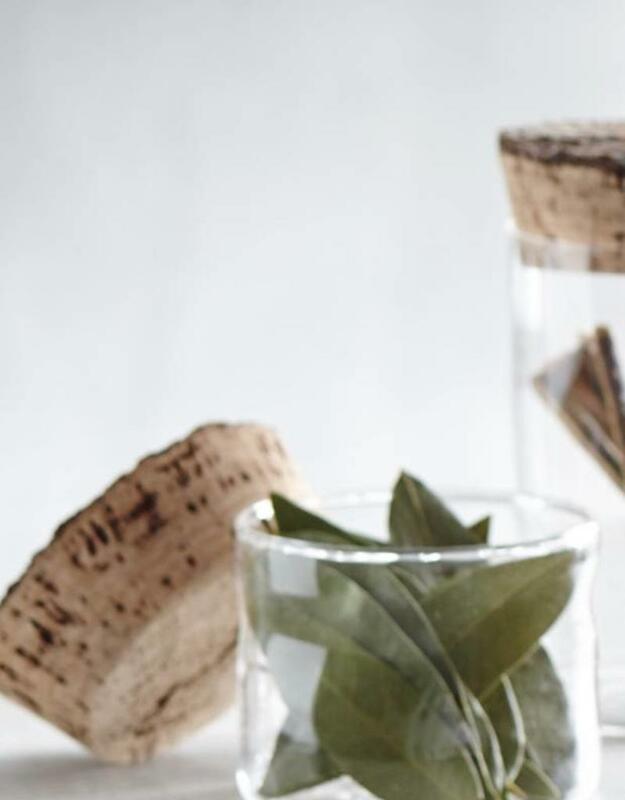 Cork are cut directly from oak cork bark with the rough top bark layer left intact. 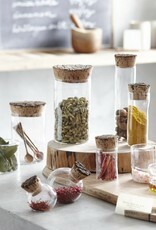 The glass canisters are made from sturdy borosilicate glass to hold up well in a busy kitchen.